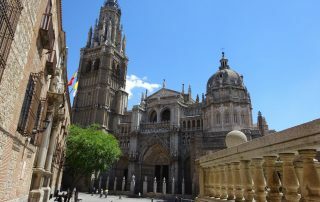 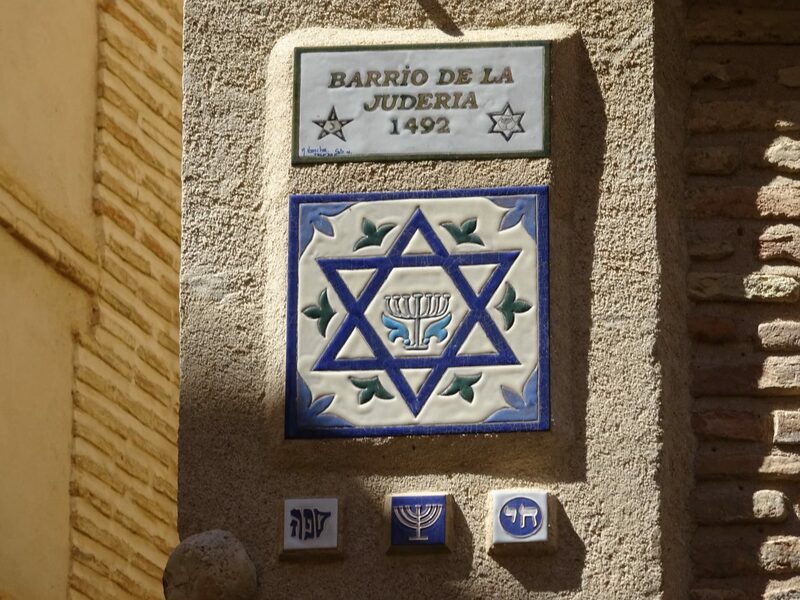 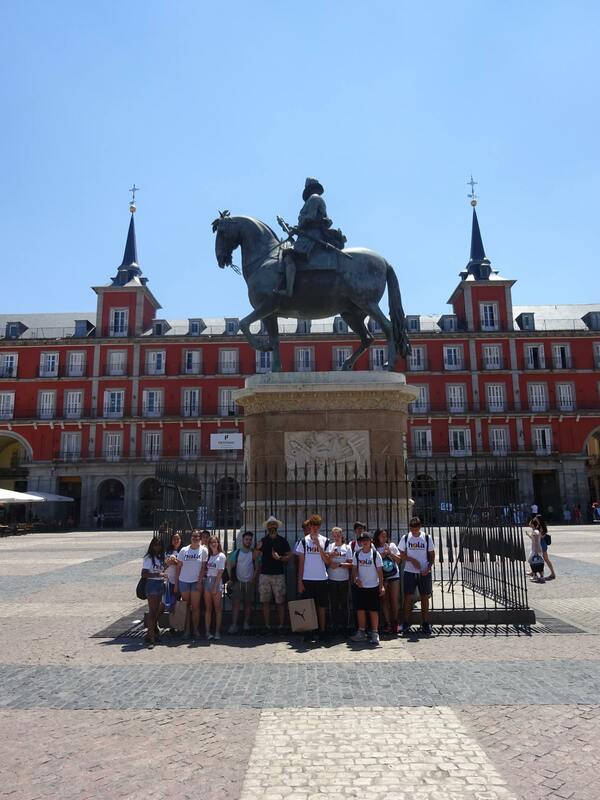 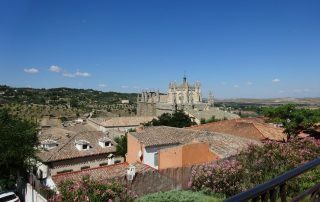 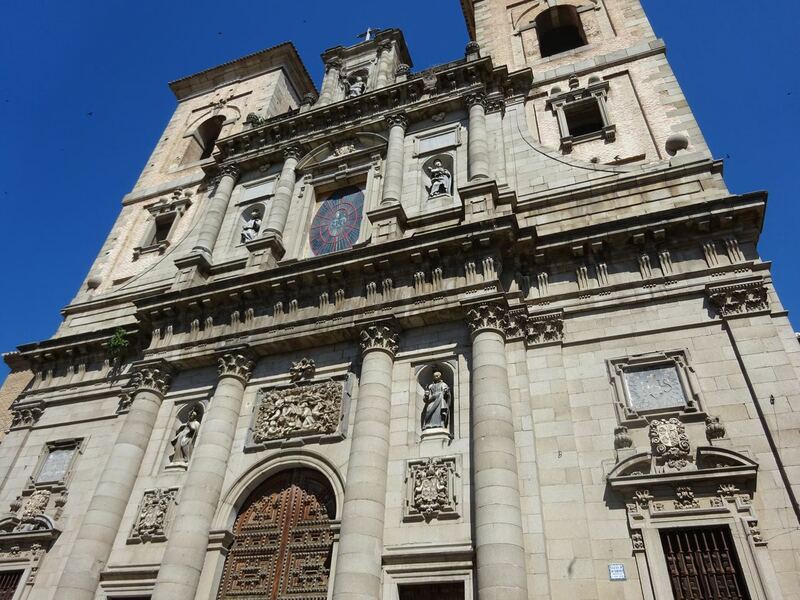 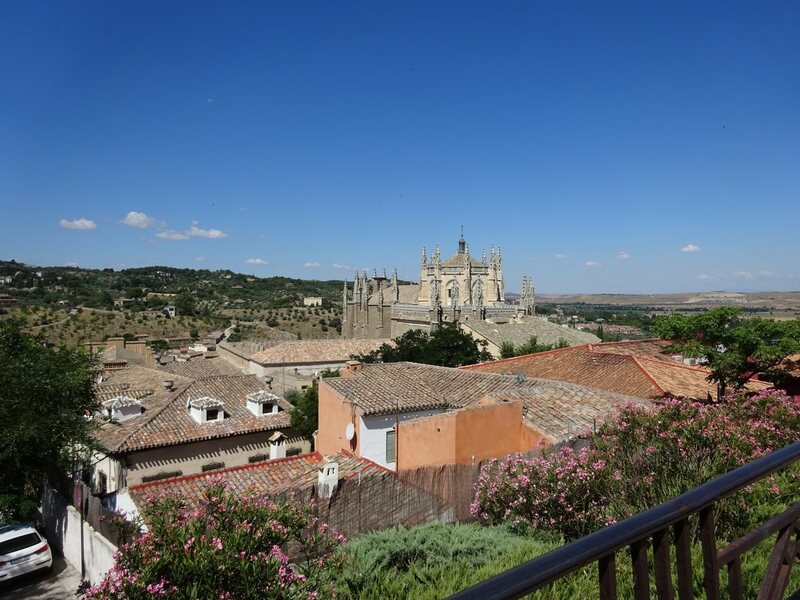 Weekly trips to Madrid, Toledo and surrounding cities are included in our packages. 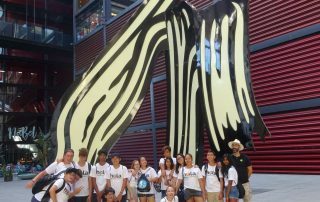 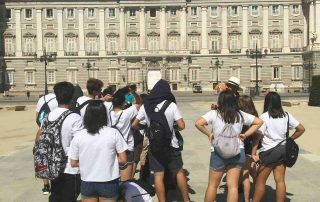 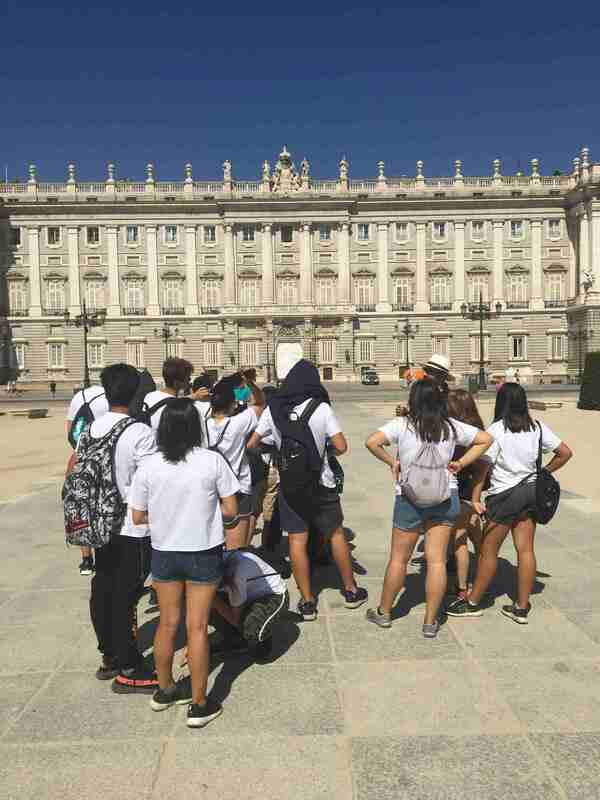 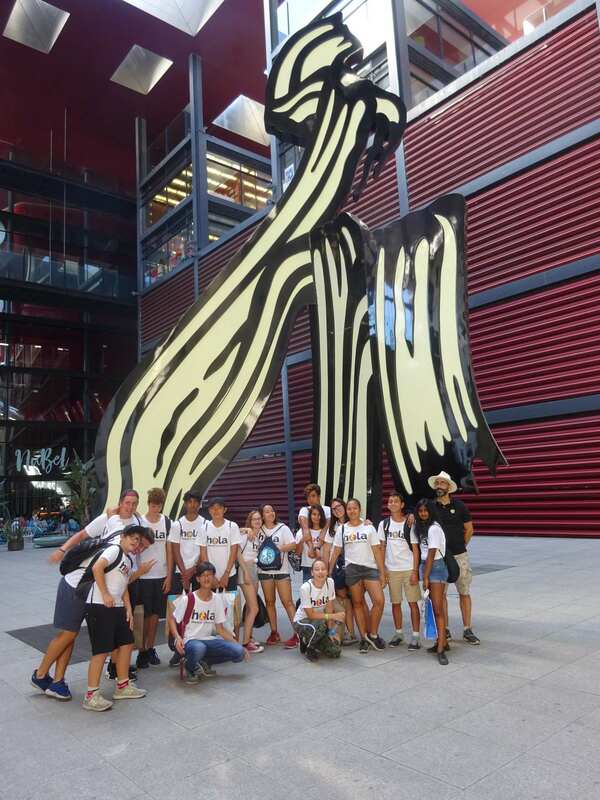 Pupil’s will be captivated by our fantastic art collections found in the world-famous Prado and Reina Sofia museums, appealing directly to anyone with an interest in Art or History. 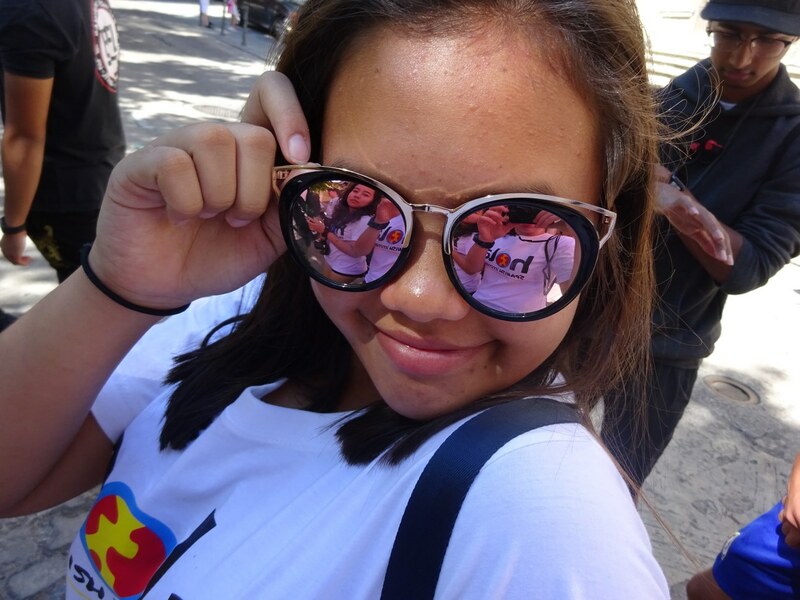 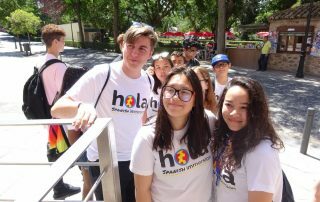 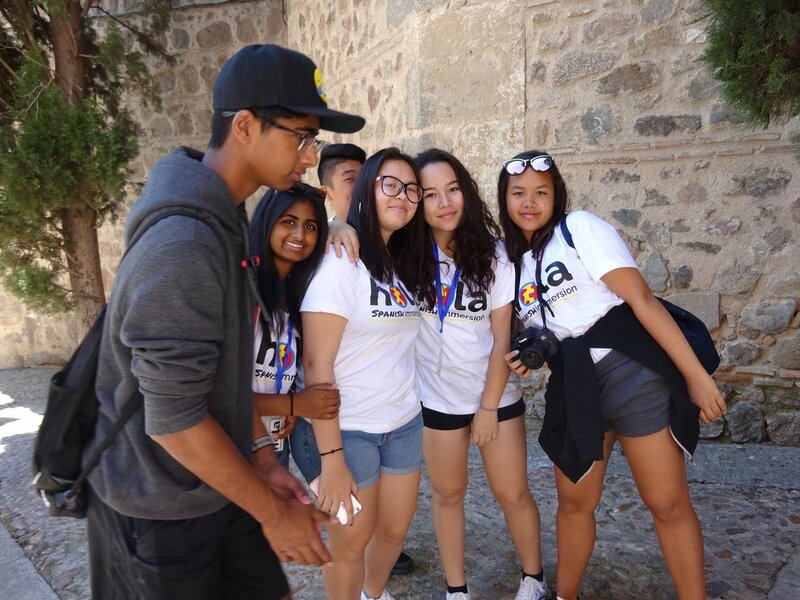 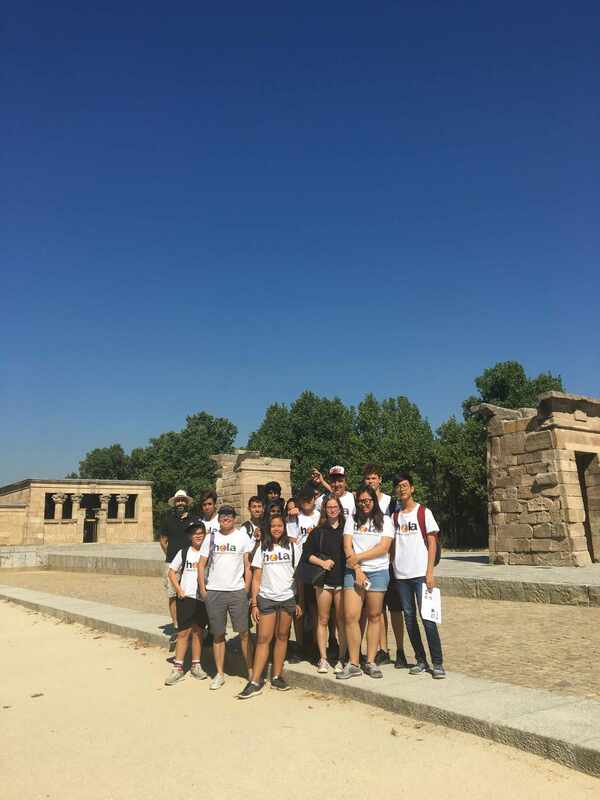 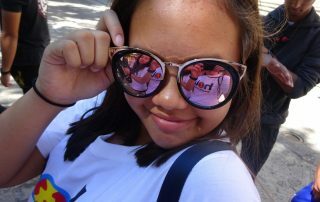 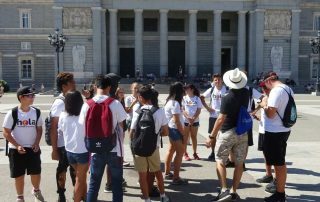 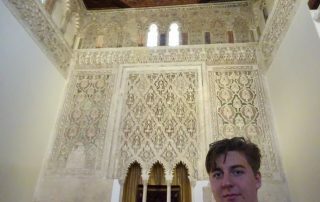 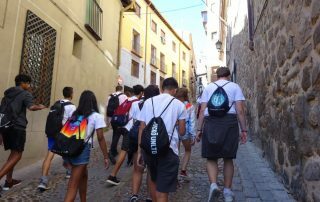 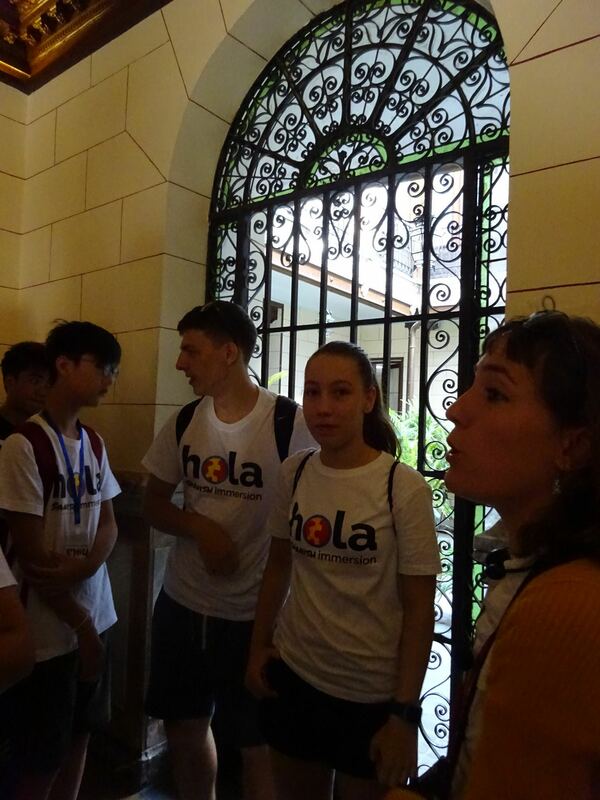 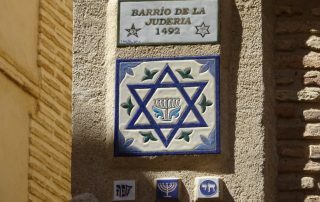 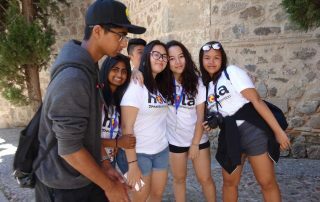 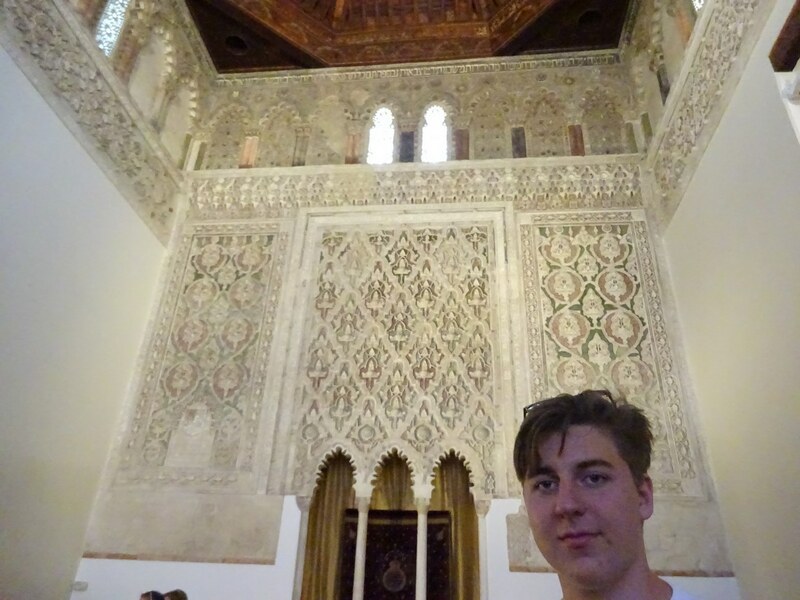 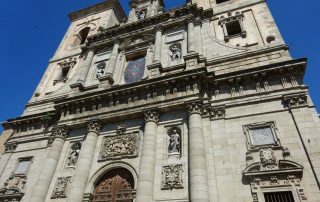 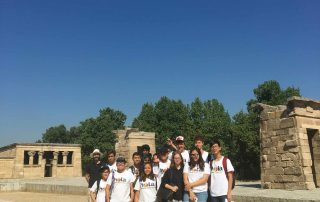 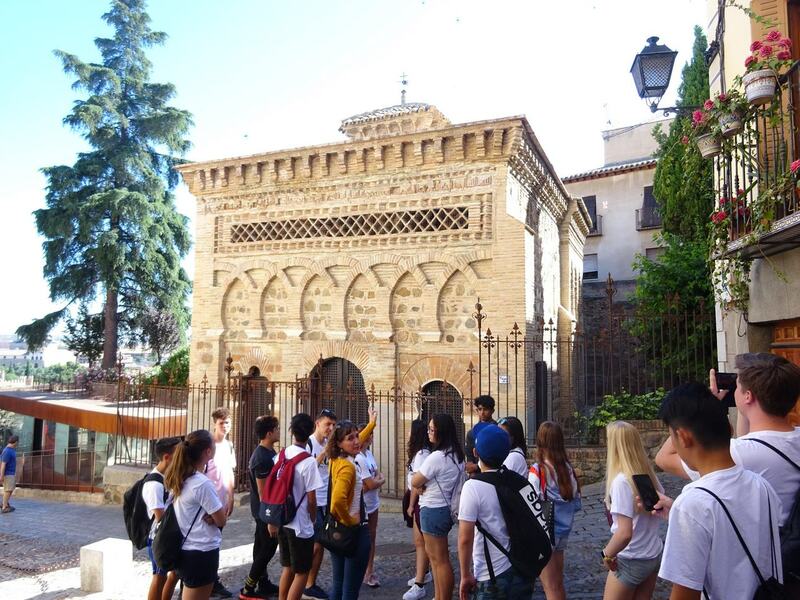 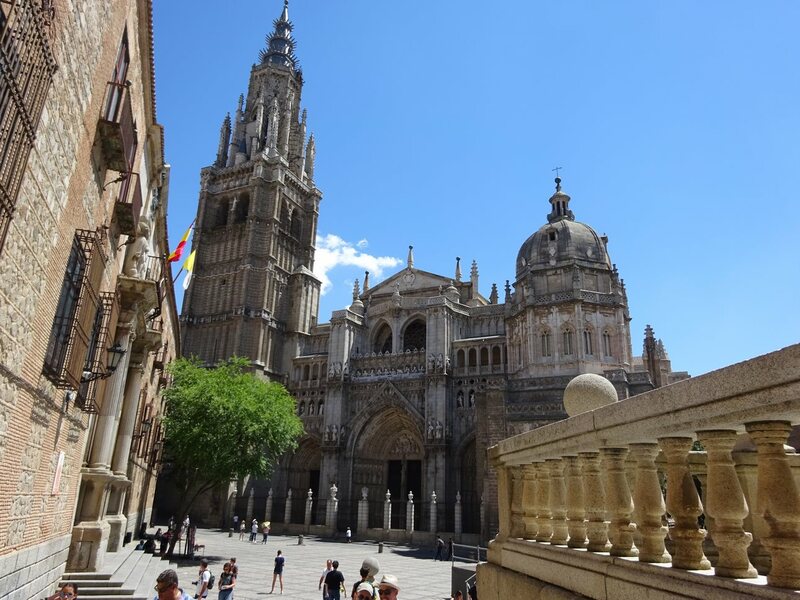 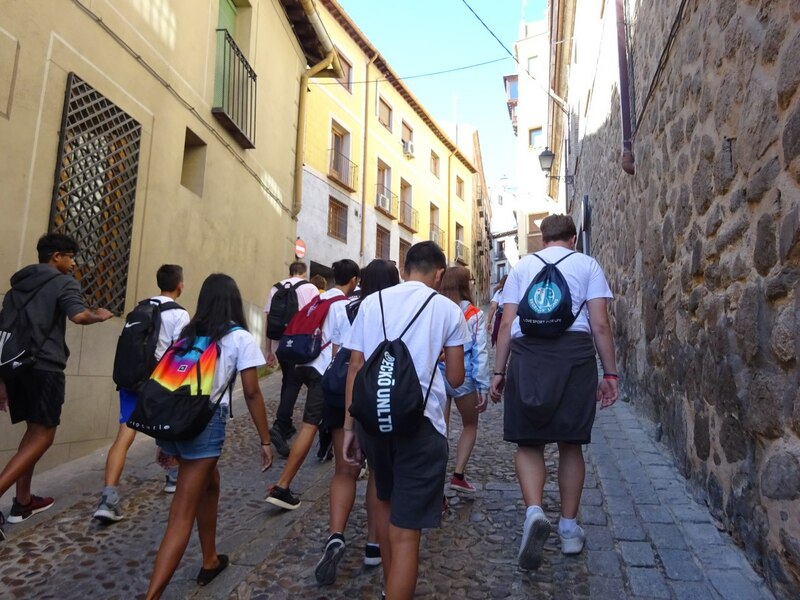 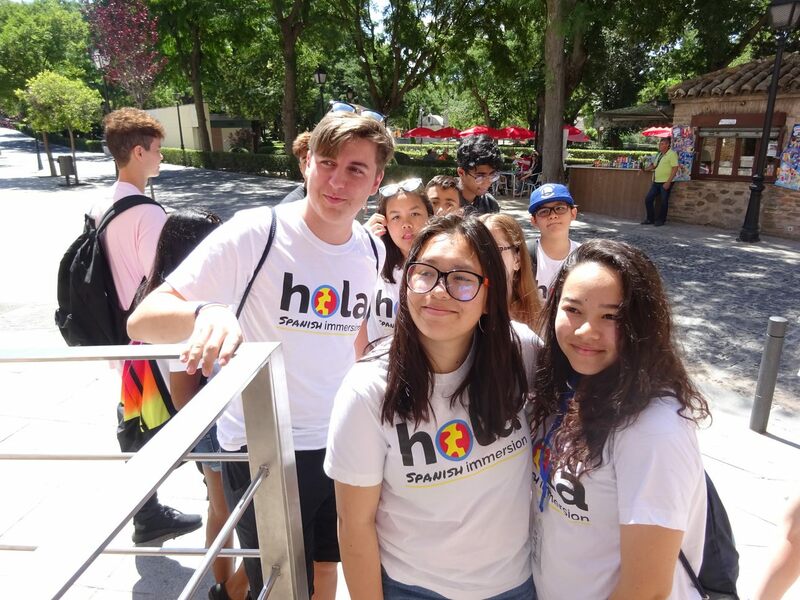 For those just wanting to learn more about Spanish language and culture, there is no better way than to immerse yourself amongst the Spaniards and enjoy the Spanish way of life.